Einfolge family welcomes them on board whole heartedly. Einfolge is a Research & Analytics firm providing Patent & IP related services globally. 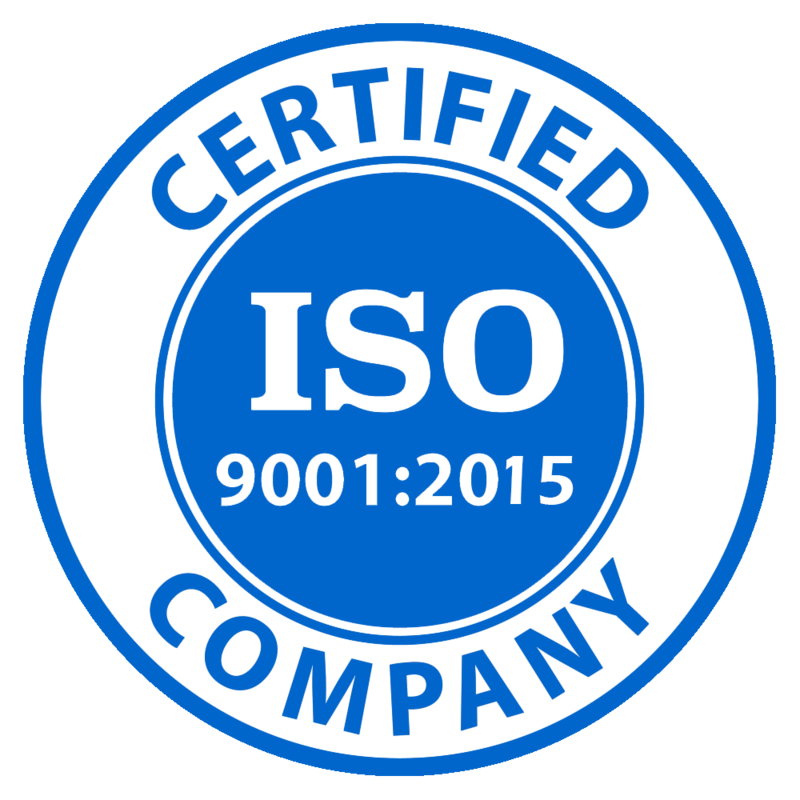 It is one the few ISO 9001:2008 Certified Firm in this industry.